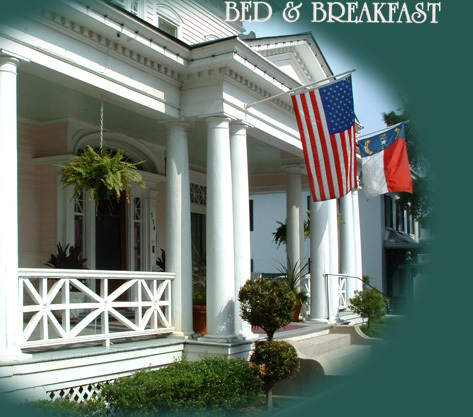 Welcome to Rosehill Inn Bed and Breakfast, an elegant home built in 1848 in the heart of the historic district in Wilmington, N.C. - just three blocks from North Carolina's Cape Fear River and the city's finest dining, shopping, and entertainment. The Rosehill Inn is open year-round, and is only a 20-minute drive from the crystal blue waters of the Atlantic Ocean and many area attractions. It is a wonderful place to relax and unwind, Rosehill Inn Bed and Breakfast offers travelers the warmth and security of returning home after a long day's journey. Website hosting & promotion by Blizzard Internet Marketing, Inc.